(Newser) – In dismissing his family's lawsuit Tuesday, an appeals court called the 43-minute-long botched execution of Clayton Lockett—during which he regained consciousness and thrashed around—an "innocent misadventure," Tulsa World reports. 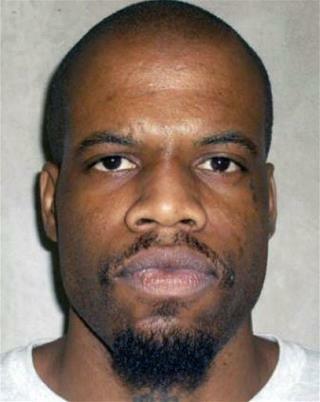 Lockett, a convicted murderer, was executed in 2014 in Oklahoma. According to Slate, a drug meant to knock him out was improperly administered, and the following two drugs meant to paralyze him and stop his heart very likely caused a conscious Lockett "immense pain." He was able to raise his head during the procedure, uttering his final words: "Something's wrong." The trio of drugs given to Lockett had never been used before, and his family sued, claiming he was the victim of "torture and human medical experimentation." They used a generic version of one of the drugs in the cocktail and did not read the instructions that if it were used in substitution, it needed to be adjusted for dose. For most of the time, I'm against the death penalty due to costs to the state. But for this person, it was money well spent. boy do they need a new lawyer! as for the method-one shot (45cal) one kill. done and done! You are ALL being way too hard on this guy! But it's an easy fix, DON'T KILL ANYONE!